I really really love this one. I would make another one right now if I had the time! I checked out some great quilting books at my library yesterday, and I think I found my next project. Now I can’t stop thinking about it of course, and what it will look like/how I’ll quilt it and all that total nonsense that keeps me awake at night. :) Hope you all have a great Thursday, don’t you just love Thursdays? Its definitely my favorite day of the week. 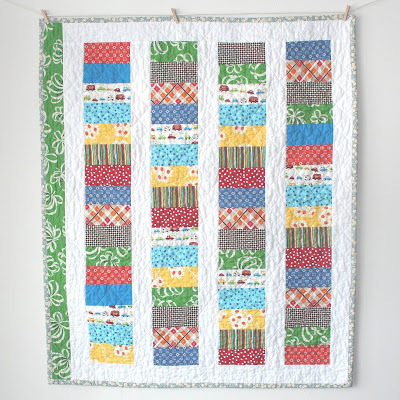 9 Responses to I love this quilt. oh allison i LOVE it. the quiting you did really gave it alot of character. I love it too. 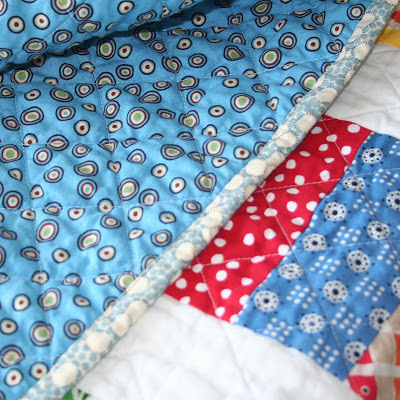 The fabric and quilting is perfect. I was inspired by your blog to make a coin quilt of my own. I just finished the top this past weekend, but I haven’t quilted it yet. There’s a photo on my blog if you want to check it out! That is adorable, I may have to make one myself! How did you get your crosses all so perfect?? I can’t wait to see your next project! It came out beautifully! I especially love the backing. i really like the criss-cross pattern and cousin-dito, how did you get them so straight! you couldn’t have measured, heaven forbid!!! :) it’s adorable! I really really love this one too! I also love that fabric you used for the backing. I really must make better progress on my coin quilt. I don’t even have very many coins cut yet. I love it! 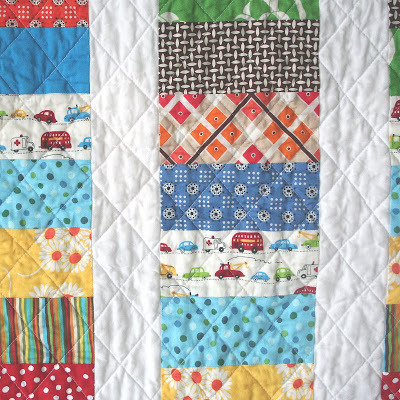 I love the quilting, too. I can hardly wait to see your next project. 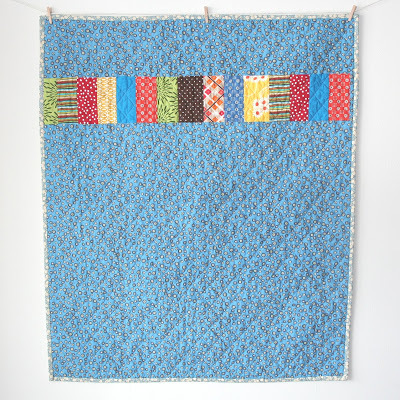 it looks great, I’m inspired to make a coin quilt – something else for the list. what books did you get from the library?